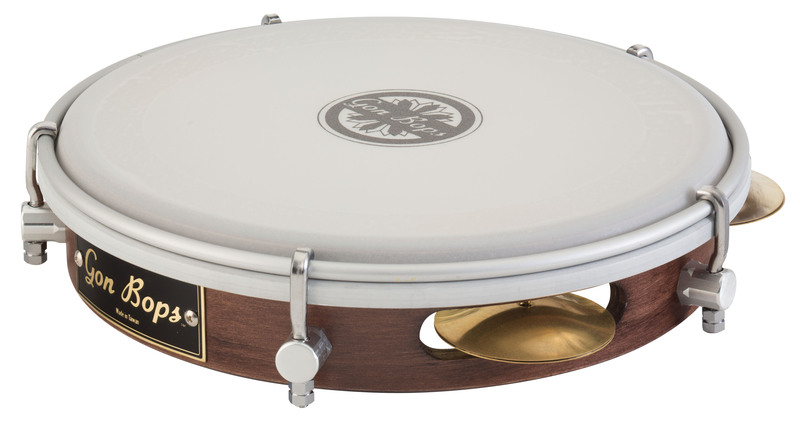 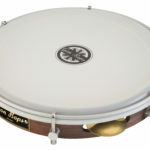 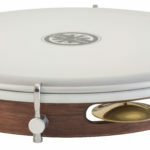 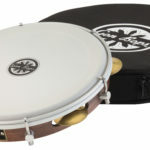 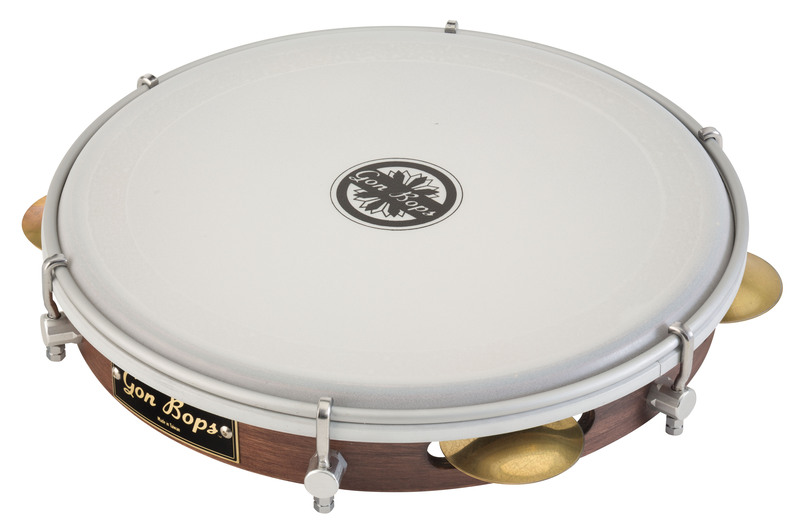 Our Pandeiros are extremely lightweight for long-playing comfort. 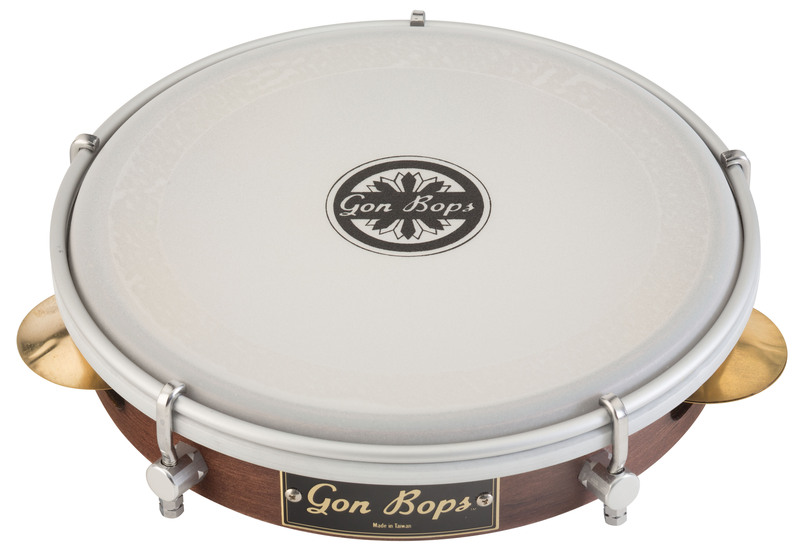 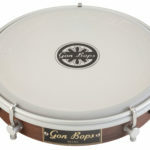 Their precise, warm-sounding platinelas provide exceptional articulation, while the custom Gon Bops synthetic head offers rich tone and excellent support for finger roll patterns. 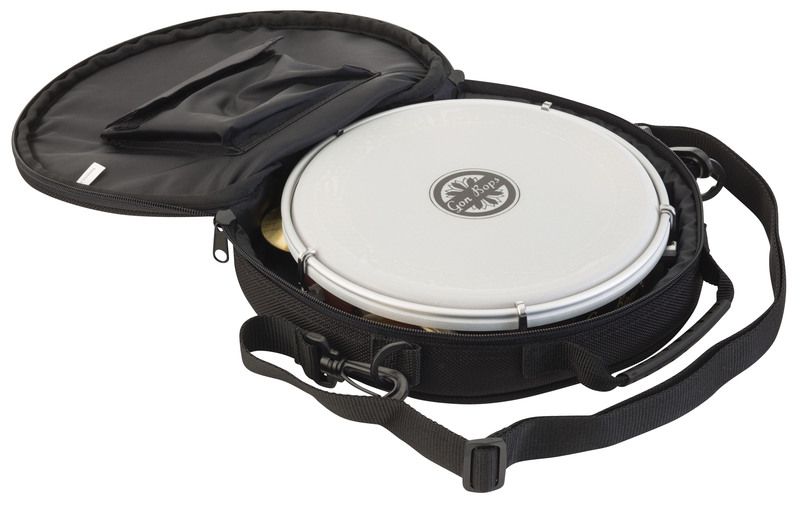 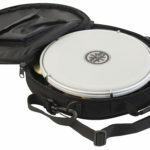 Available in 8" and 10" models, they come with a pro gig-bag with shoulder strap, and tuning key. 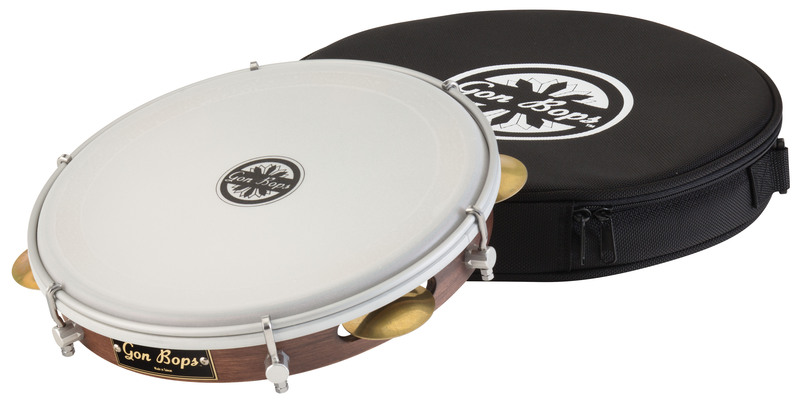 Their excellent tone and super light weight makes these professional level instruments ideal for any musical application.